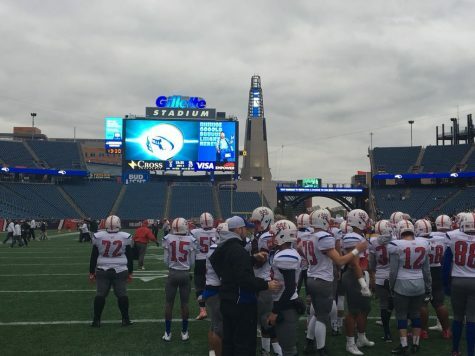 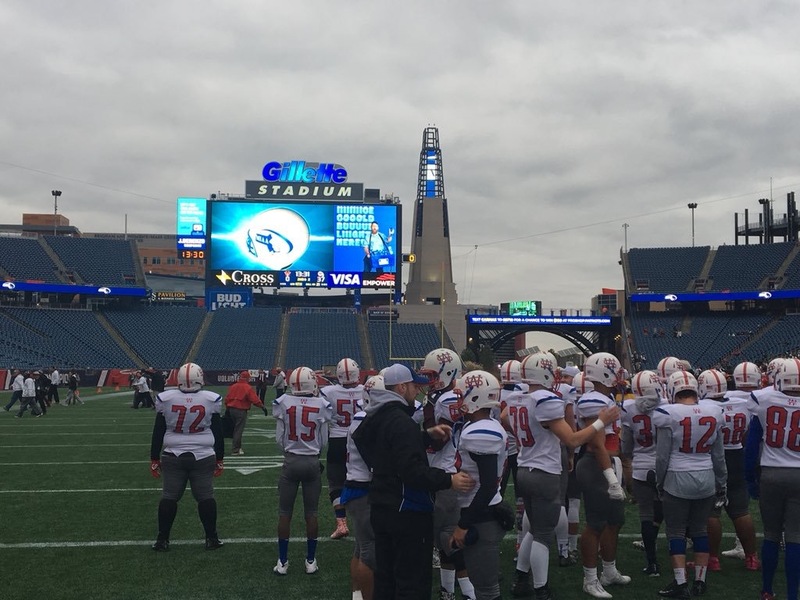 Football made it to the State finals at Gillette. 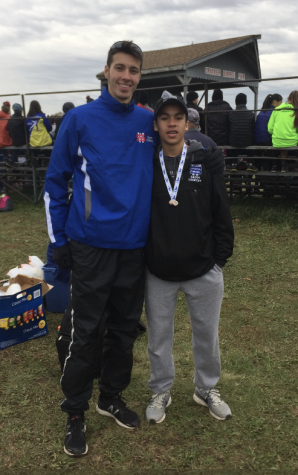 Gabe Medina placed 10th at States and advanced to Nationals for XC. 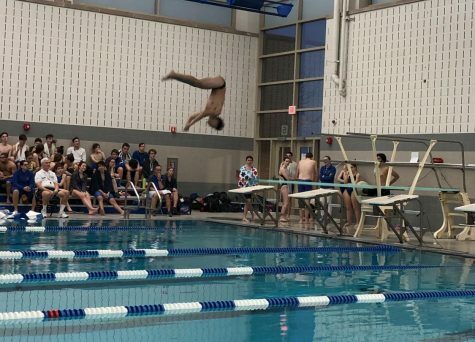 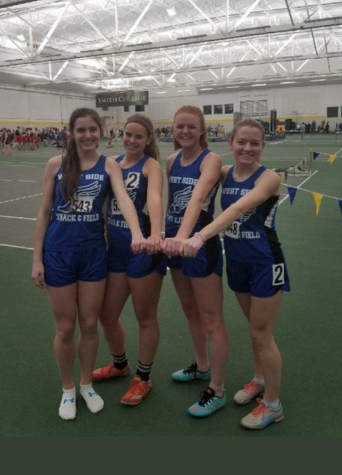 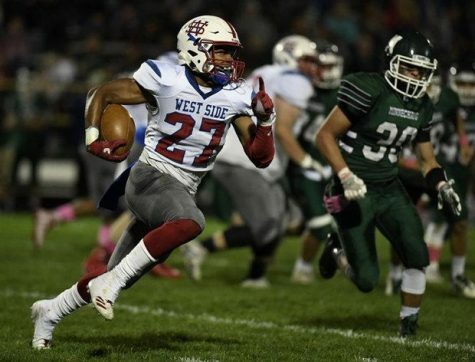 Boys and Girls Indoor Track had a handful of personal records and runners who advanced to Western Mass and State final meets. 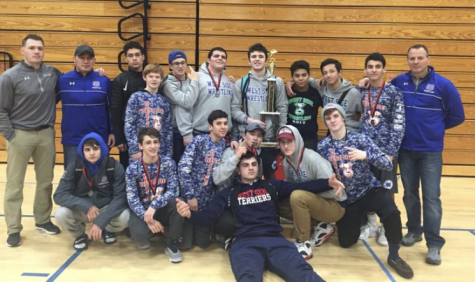 Our Wrestling team – the 2018 Shoreline Scuffle Champions! 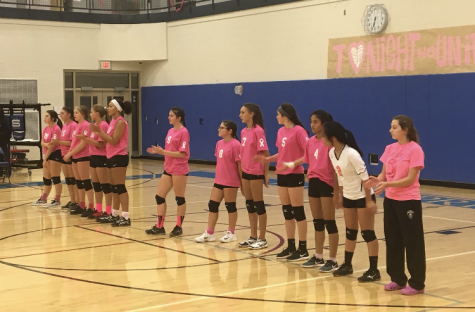 Girls Volleyball had their annual Pink Night to raise awareness for breast cancer and collected donations for Rays of Hope. 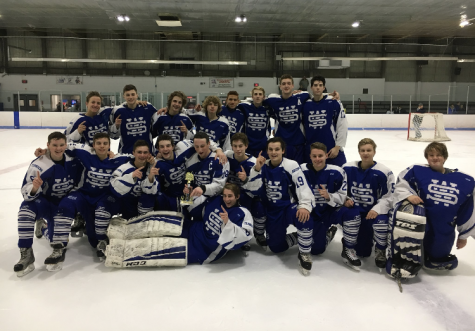 The Boys Hockey team won the Connecticut Holiday Tournament after defeating Chicopee High 7-3. 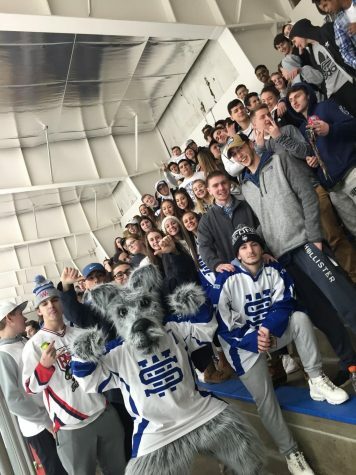 Students support the hockey team at Olympia. 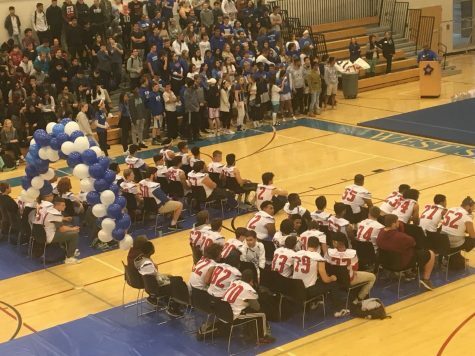 Students wish football team good luck at the Pep Rally for their Thanksgiving Day game. 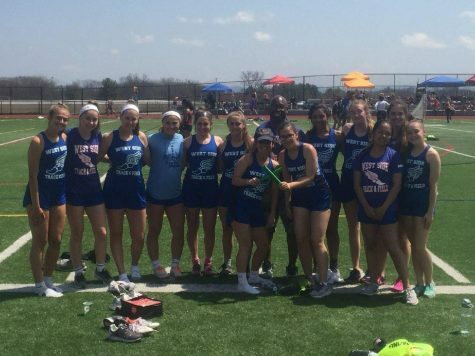 Steele Relays 2018 was hosted at Clark Field. 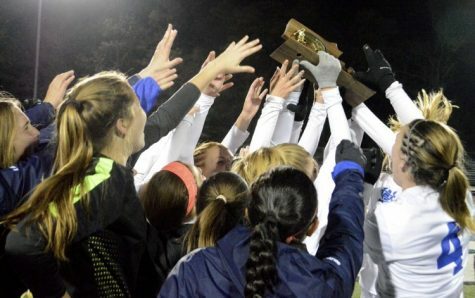 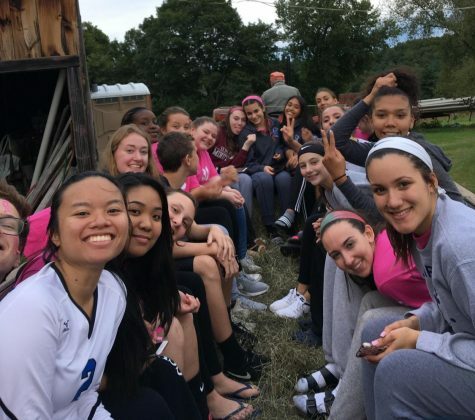 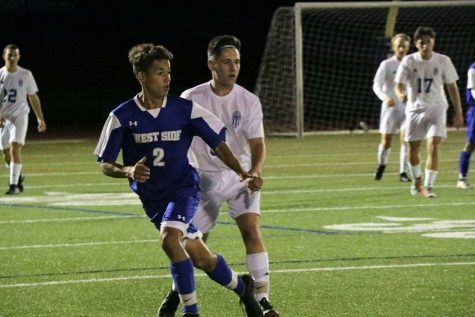 Girls and Boys soccer advanced to the Western Mass Finals during their 2017 season. 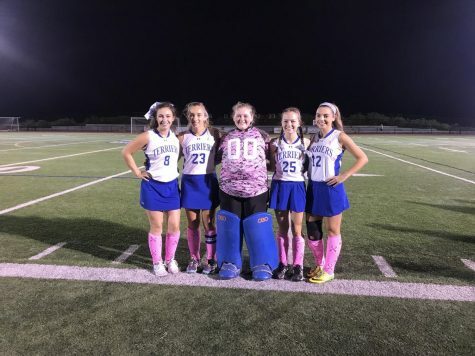 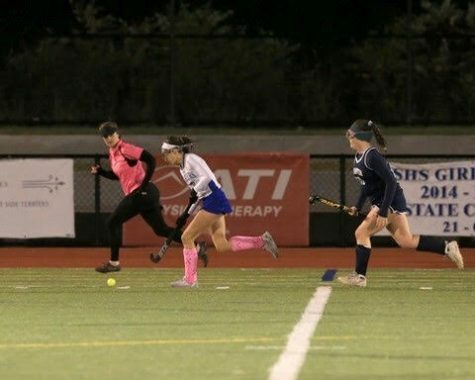 Varsity Field Hockey honors their seniors at the conclusion of their season. How many hours per day do you spend on your phone?